This is the story of two budding entrepreneurs. 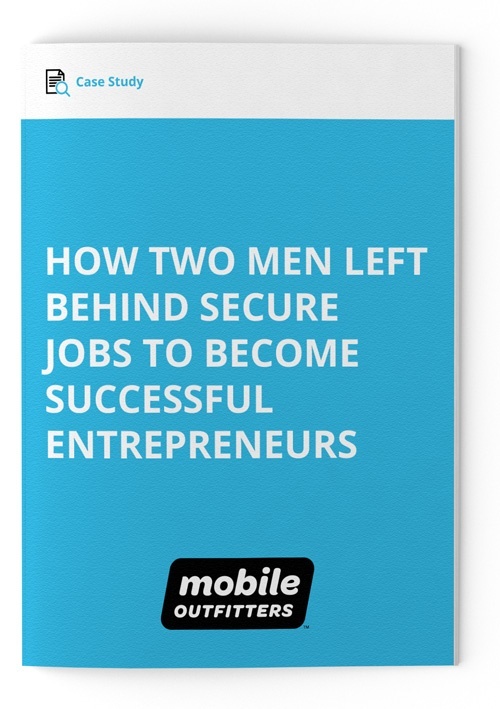 Both left secure full-time jobs after starting their own Mobile Outfitters business, Ram in the UK and Raj in the Caribbean and US. While each faced their own challenges and have unique stories, both have achieved success.